Not every book works for everyone, so no shame. I'm glad you still wrote a review, though. It does sound like an interesting book. Will add it to my list! Great post this morning! 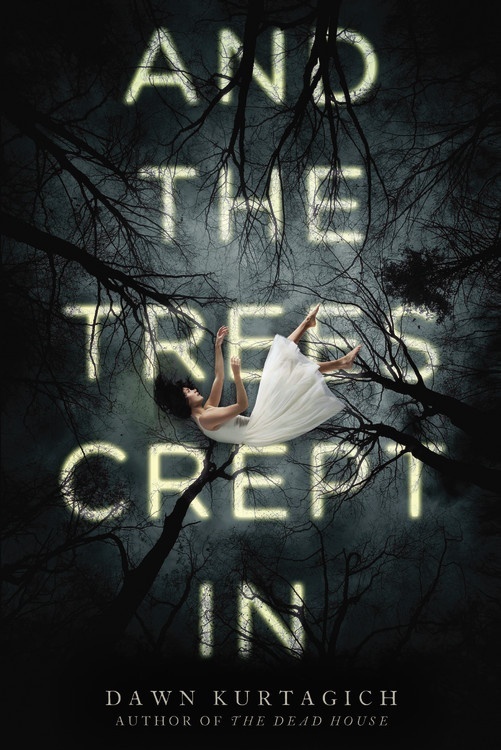 And the trees crept in looks like a super creepy read! Ah - this looks so scary! Sounds like a great read for Halloween. 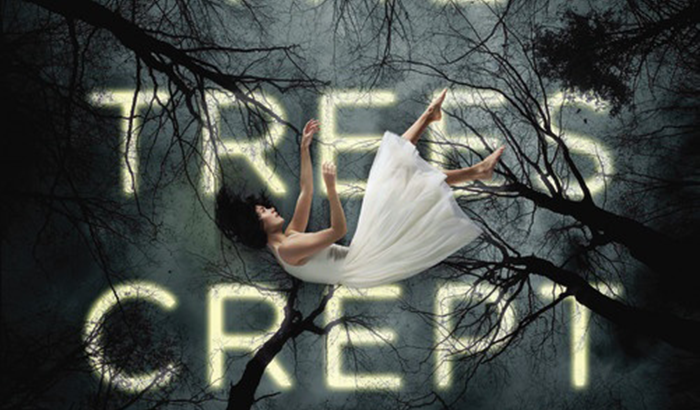 It sounds like a perfect read for Halloween. I read The Dead House last year and I think it was quite alright. The format was quite skeptical though.